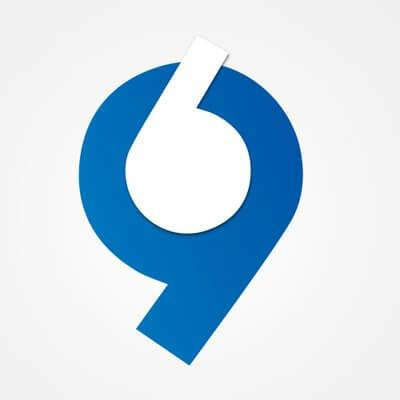 Android developer, Work on GIS projects. 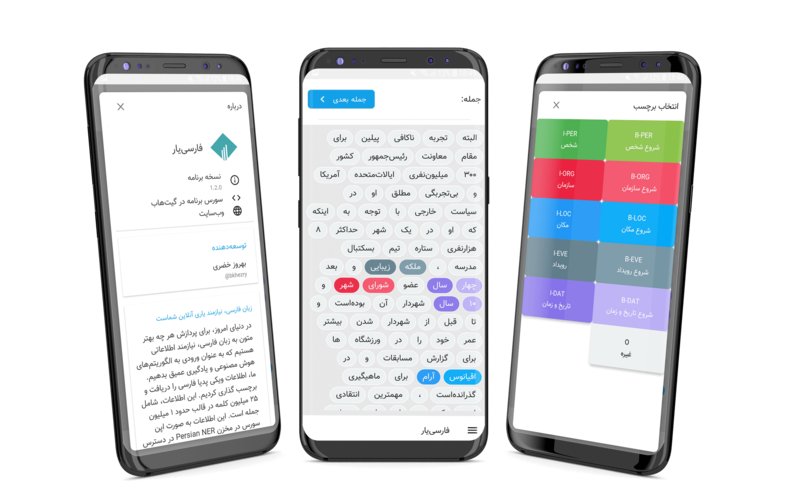 Android app for set tag of Persian words type. 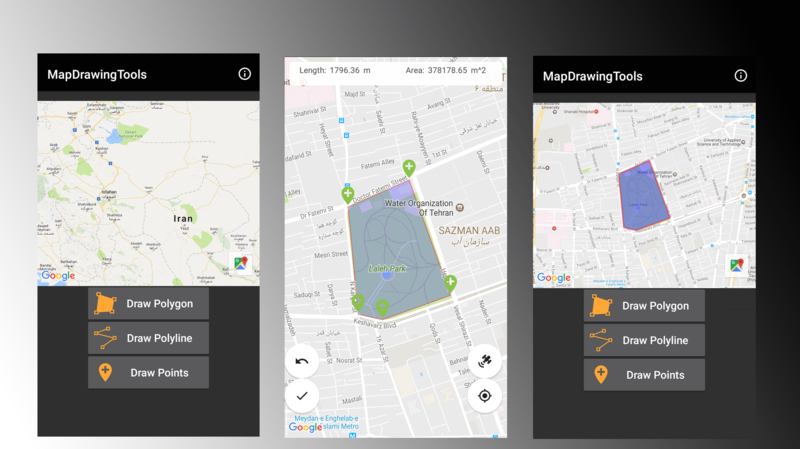 ExtraMapUtils is an Android library to make working with map markers, polygon and polyline drawing on Google maps, more convenient. 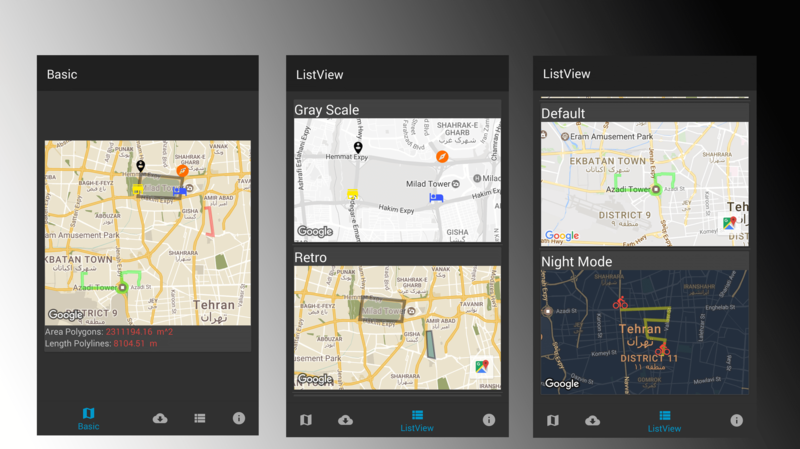 Retrieve and draw GeoJSON data for Android applications using GeoJSON plugin of Mapbox SDM. 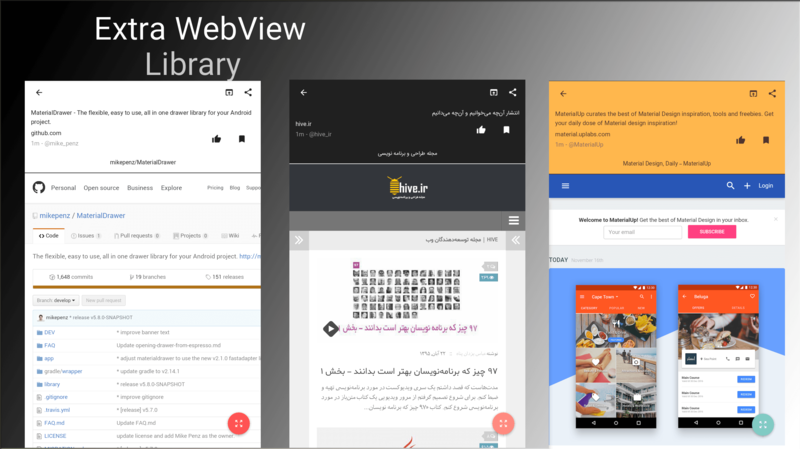 It can fetch the data via a URL, a file stored in the app, or a file stored somewhere on the device. (AVL or ~locating; telelocating in EU) is a means for automatically determining and transmitting the geographic location of a vehicle. This data, from one or more vehicles, may then be collected by a vehicle tracking system for a picture of vehicle travel. 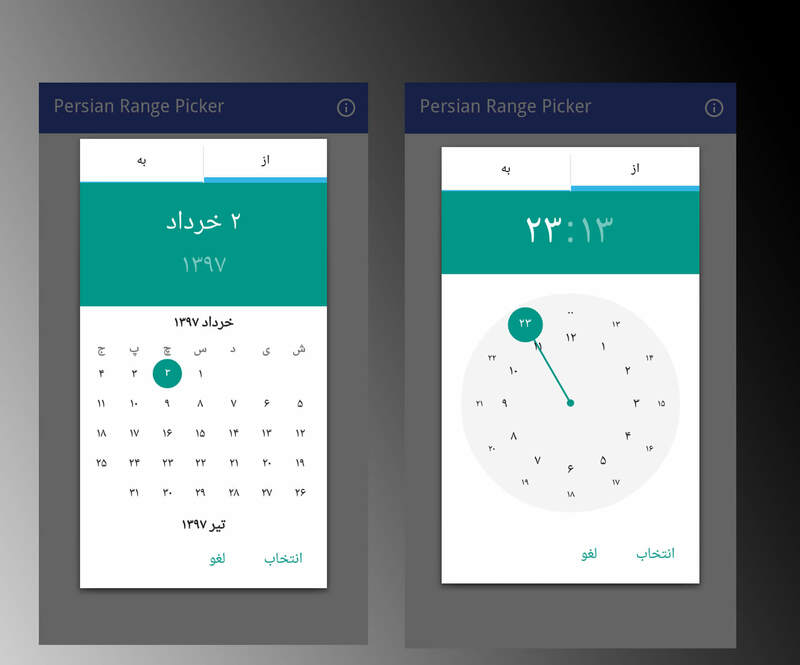 Programming and design Android application to generate spatial data collection. using this application to export shp file for ESRI arcgis map with special data feature. 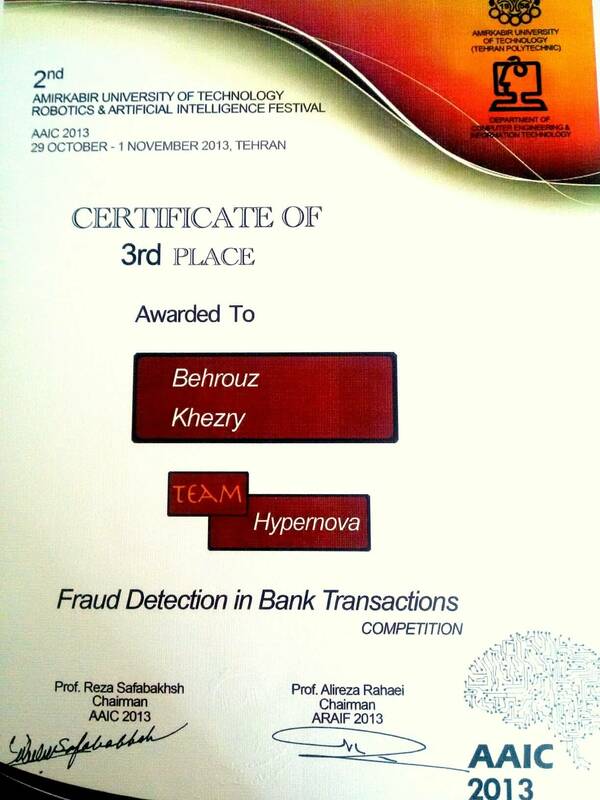 3rd Place - Fraud Detection in Bank Transactions Competition. 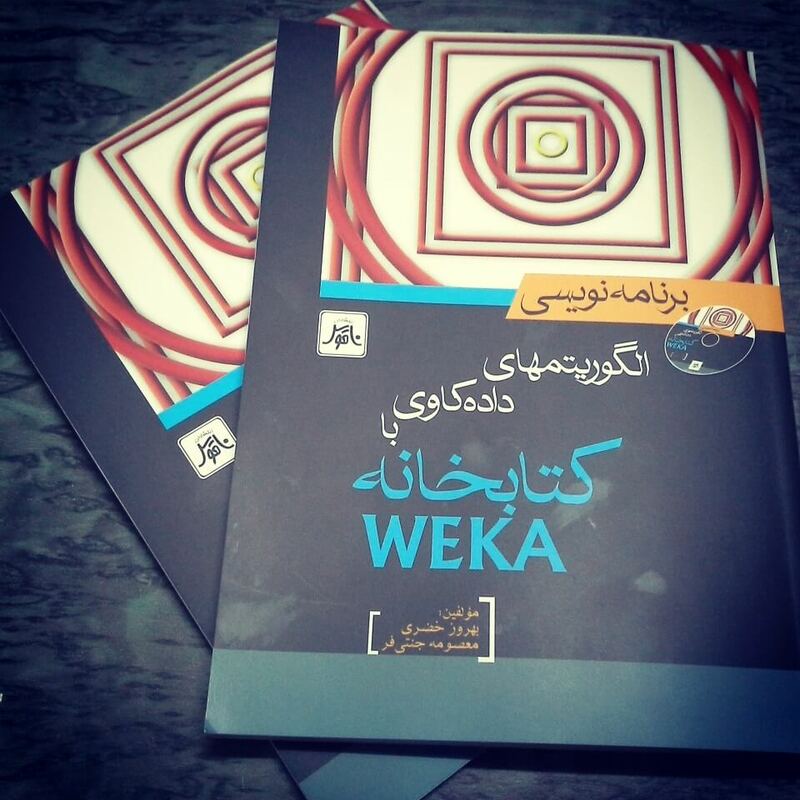 A practical guide with examples and applications of programming Weka in Java And Start with the basics and dive deeper into the more advanced aspects of Weka. 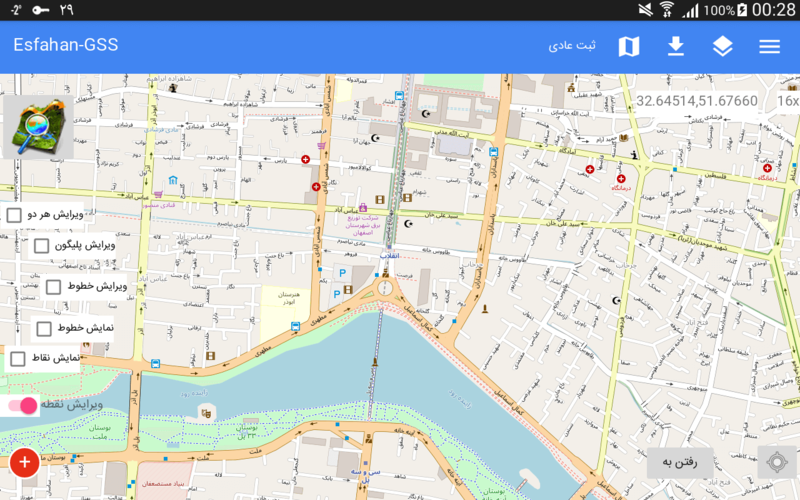 programming and design android application to generate spatial data collection. 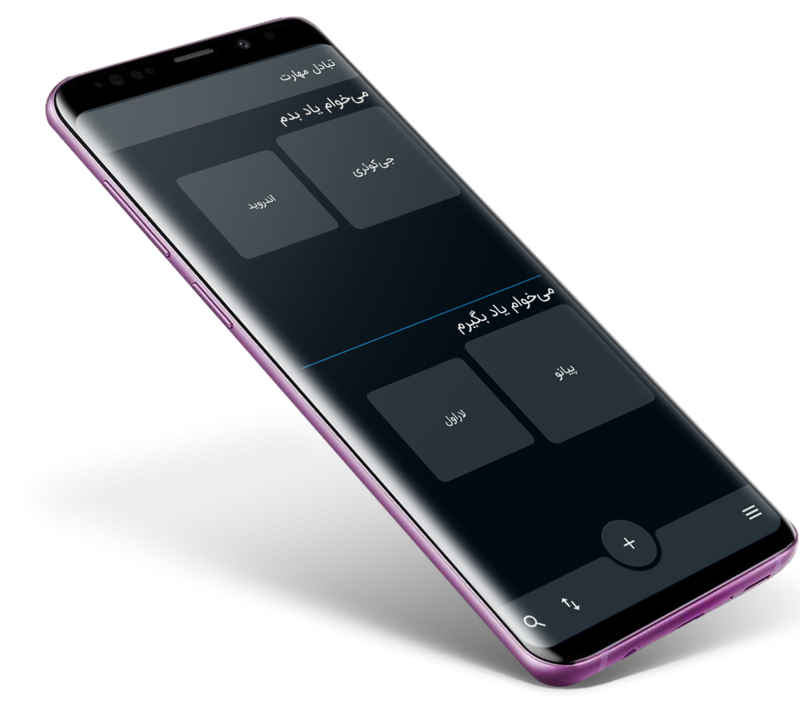 generate report for spacial using. 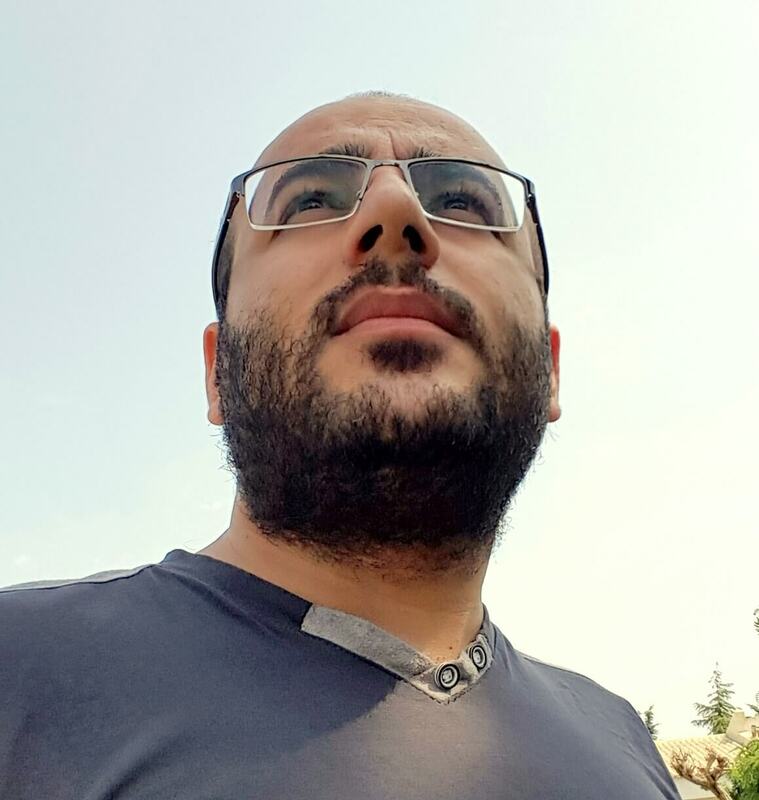 programming and design AVL(automatic vehicle location) system for tracking vehicle with GPS navigation system.